This packages is composed of 25 commonly asked questions about Private Label Rights (PLR). Perfect for business focused websites that teach about content. 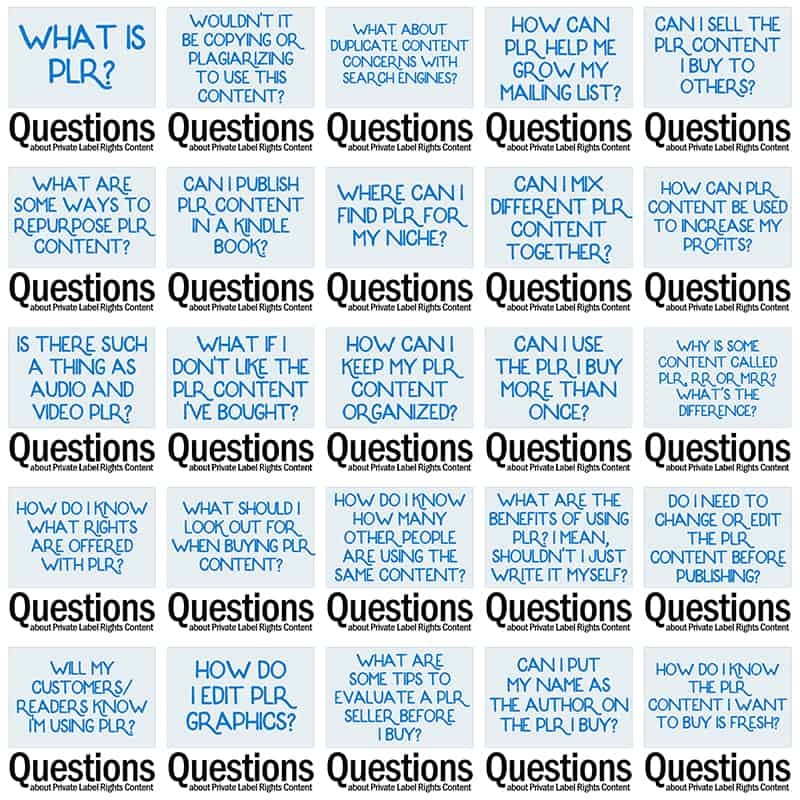 Use these questions to build a section of your FAQ to help your readers understand how PLR can be used to build their business. 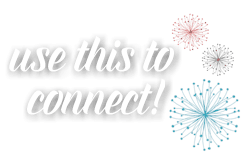 It creates a lot of affiliate opportunities for you. Is there such a thing as audio and video PLR? What if I don’t like the PLR content I’ve bought? What does content called PLR, RR and MRR mean and how are they different? How do I know what rights are offered with PLR? 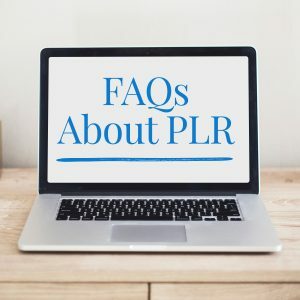 What are the benefits of using PLR? I mean shouldn’t I just write it myself? 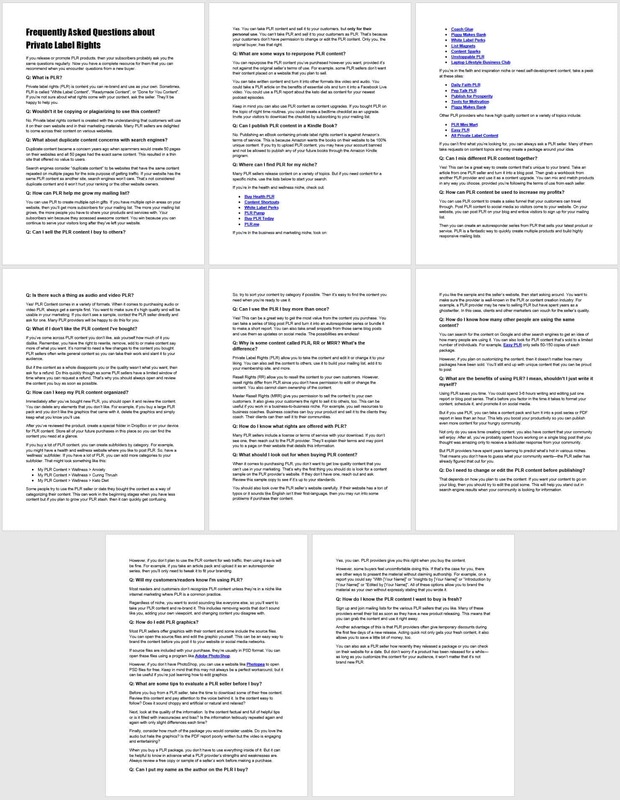 Do I need to change/edit the PLR content before publishing? What are some tips to evaluate a PLR seller before I buy? We’ve crafted 25 Social Friendly Graphics containing each of the questions to compliment the written content. Images come with PSD source files to edit as you wish.